Nationalism is back. In the last two years, nationalists have conquered the core of conventional politics in an electoral resurgence that has brought it back from the fringes. Its support, discourses and arguments draw on old logics but directly address grievances born out of global effects of the economic revolution that begun in the 1980s. While 2017 saw the consolidation of nationalist successes in the West, 2018 will see their ideas put to the test. Nationalism is now a dominant political paradigm. In 2015 I predicted that identity politics and especially nationalism would burst into the global mainstream. In 2016, nationalist ideas were by far the most successful political offering, able to explain grievances including unemployment, future prospects, poverty and social change while suggesting solutions predicated on identity. The vote for Brexit and Trump’s victory also show that mainstream politics failed to address such grievances, particularly poverty. Furthermore, besides bringing some nationalists to power, in cases like the UK, France and Italy, nationalist ideas have conquered traditionally democratic establishment parties. In non-democratic states like Russia and China, nationalism is reinforcing their rulers’ grip on power, which might otherwise have run short on legitimacy and support. As the short film accompanying this article explains, the core premise of nationalism is that if “patriots” win power, rights and services should be allocated on the basis of identity. Nationalists vary in their definition of identity, from citizenship to religion, race or ethnicity. Some nationalists define identity on the basis of biological differences, which is why the body can be so important for nationalist ideas of identity. Furthermore, this impacts on ideas of gender, with some nationalists, particularly in populist movements, drawing on biologically-framed arguments to determine the social or political role of genders. In this worldview, identity struggle is the result of “natural” difference –which is how nationalists can conflate patriotism with nationalism while accusing critics of treason. As seen in Poland over recent months, the radicalisation of such ideas can seriously jeopardise democracy. It is also crucial to note that nationalism is an extremely flexible political paradigm, able to live under right-wing as well as left-wing political umbrellas. Nationalism has changed since its previous mid 19th and 20th century incarnations. A crucial difference in terms of political practice and dynamics is that nationalist electoral forces like Vote Leave in Britain, Republicans in the US, Front National in France and Forza Italia in Italy have come to depend on alignment or direct coalitions with loose extremist coalitions such as Leave.EU, the Alt-Right, Génération Identitaire and La Lega, which add vital votes to extremely narrow electoral margins. The international outlook of this generation of nationalists is not simply reducible to isolationism. Rather, it seeks to reshape international relations to allow “natural” identity conflict, read as Darwinian struggle for survival, to determine winners and losers. The antisemitism that characterised previous waves of nationalism has been replaced by anti-immigration sentiment and especially islamophobia. The consolidation of transnational alliances like the Europe of Nations and Freedom coalition between nationalist parties shows that, like the liberal, feminist and socialist ideals they revile, nationalism is also a remarkably transnational force. 2017 was the year of nationalist consolidation. Internationally, four of the five permanent members of the UN Security Council are now nationalists: Trump continued his conquest of Republicanism while overtly emboldening identitarian extremists and May’s Brexit has to a great extent became an anti-immigration endeavour. In France, however, while Le Pen convinced a staggering 33% of the French electorate, rival Macron decisively defeated her with 60% of the vote. Front National’s results in the subsequent parliamentary elections (8 MPs out of 577) show that French voters have rejected nationalism as a viable option for government. It is, however, likely that FN’s abeyance will to a great extent depend on Macron’s and possibly the EU’s performance in the near future. 2017 also witnessed mainstream politicians jumping on the “dragon of nationalism” for their own goals. The appeal of populist expressions of nationalism and movements has not only been evident in the US and France, but also elsewhere in Europe where it is having significant effects on all sides of the political debate. In Germany, the electoral surge of Alternative für Deutschland in the 2017 Federal Elections has led to attempts by mainstream parties to shift their policies towards the nationalist offering. In Italy, the current electoral campaign is witnessing the farce of Berlusconi proposing himself as a moderate while simultaneously promising to deport 600,000 migrants and disputing the elections in coalition with the extremist Lega and Fratelli d’Italia. A key development showing the broader appeal of nationalist politics in the last two years is the attachment of other agendas to a variety of nationalist ideas. In Britain, the Gove/Johnson wing of the Conservatives and the Corbynite side of Labour both regard Brexit as an opportunity to further their ideological models of the state, economy and society. Nationalist rebels are no longer confined to fringe parties. In 2018, nationalists in power will need to prove that their solutions work or find ways to explain failure. It will be worth keeping a close watch on the success of Trump’s tax reforms and anti-immigration measures, whether difficulties in Brexit negotiations outweigh Brexiteer national liberation optimism, and the continued role of anti-immigration sentiment in polls such as Italy’s general election in March. Italy, still mired in the overtly racist debate as to the political rights of Italian blood, is also an excellent example of how the simple politics of birth and blood rights triumph in the face of complex economic problems and the failure or incapacity of mainstream politics to address them. In France, while Macron’s 2017 election is regarded as a centrist victory, Le Pen will indubitably benefit should he fail to address urgent grievances or please the complex “neither left nor right” coalition that brought him to power. Crucially, the success of nationalists will not be assessed as an objective truth. As Trump, Putin, and the Brexiteers showed, one of the greatest successes of the contemporary nationalists is to link truth to identity rather than fact, expertise, reliability or science and treat criticism as sabotage or fake news. That is, as we have seen with Trump’s unwavering supporters, the believability of politicians will be determined by their identitarian credentials. In my assessment, this will aggravate the bubble effect where believability is determined by identity and political tribalism, leading to further radicalisation. Much depends on the extent to which nationalists can address acute economic and social grievances on the ground as well as the sinking hopelessness for the future felt by the young. They might, as Trump has done over the past year, claim betrayal as an excuse for delay or failure. Ultimately, the future rests on whether the loose and small electoral constituencies forged by nationalists continue to believe in identity birthright as a political paradigm. A short documentary that explores the re-emergence of nationalism in our time, explaining how it works, why is it so powerful, and why it has returned.  Written by Dr Pablo de Orellana of King’s College London and directed by Fernanda Marin of OuiShare Paris, the film introduces identityhunters.org, a student-led initiative to analyse and explore nationalist ideas and politics around the world.